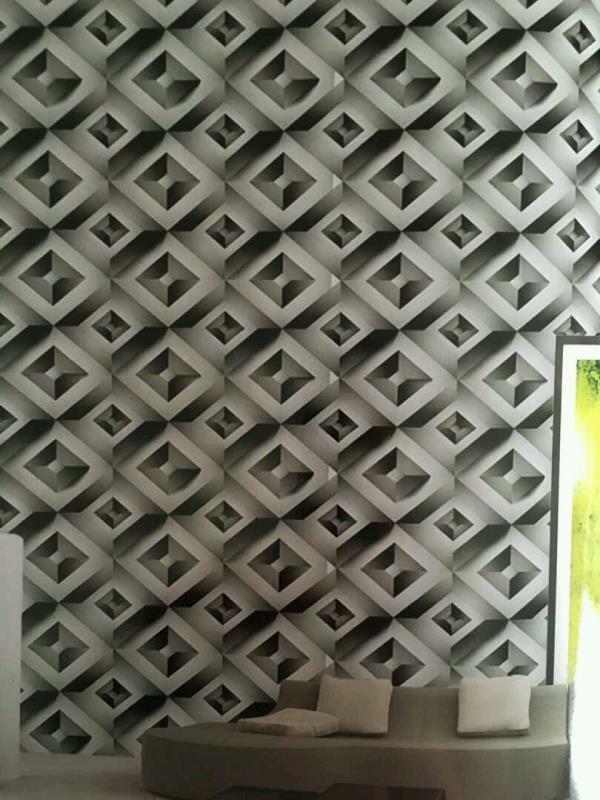 DID wallpaper for Boys Room. 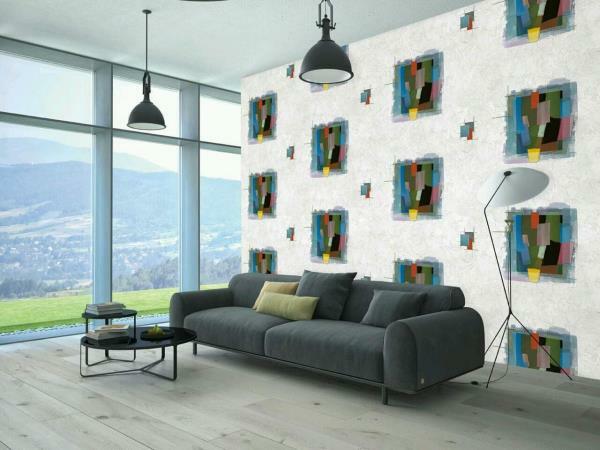 A Players of football in Imported Wallpaper for your Boys room. 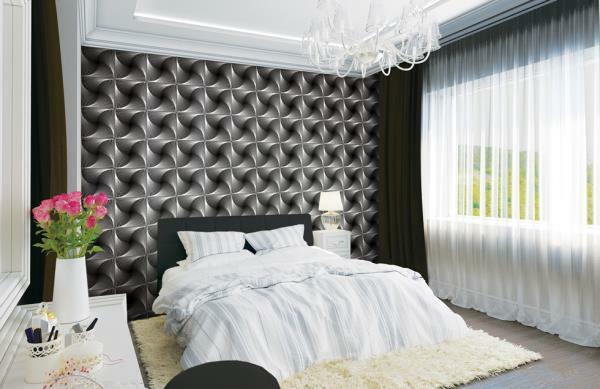 Did wallpaper from korea supplier in Delhi. 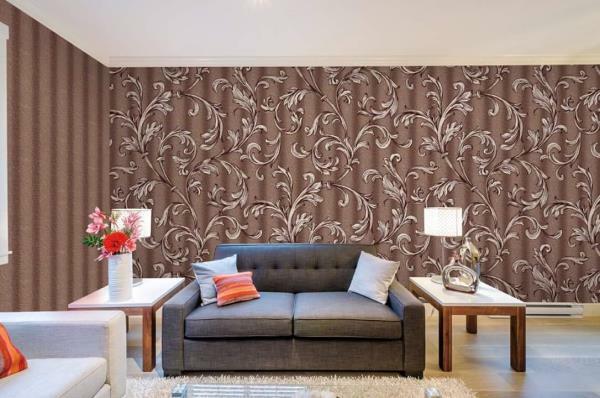 To buy call us Wallparadise- Did wallpaper Supplier in Delhi. 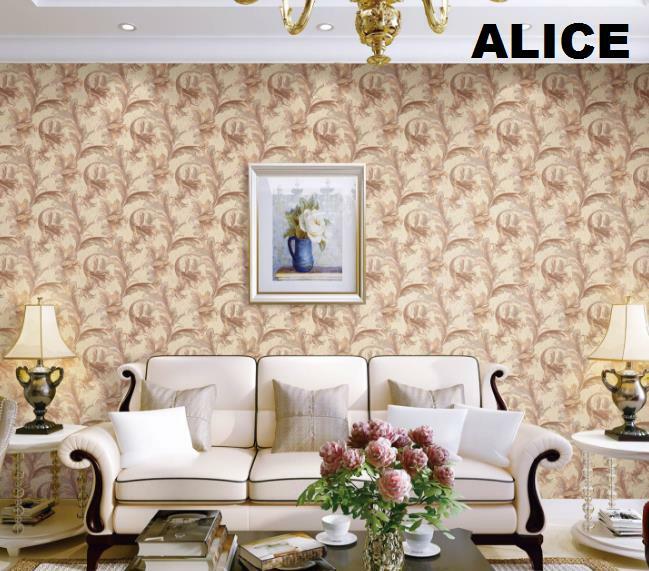 Wholesalers of Imported Wallpaper. 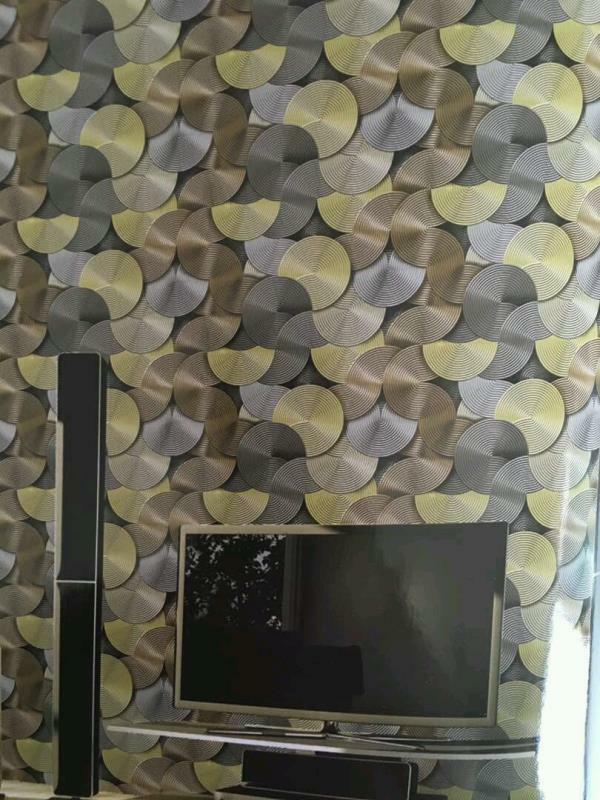 Avengers Imported Wallpaper for Kids Room. 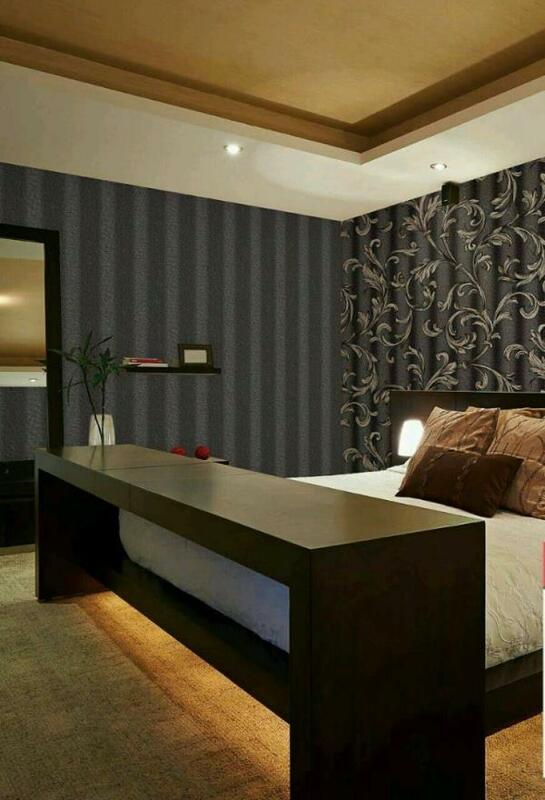 You can paste it to your boys room to change the Interior of the Room. 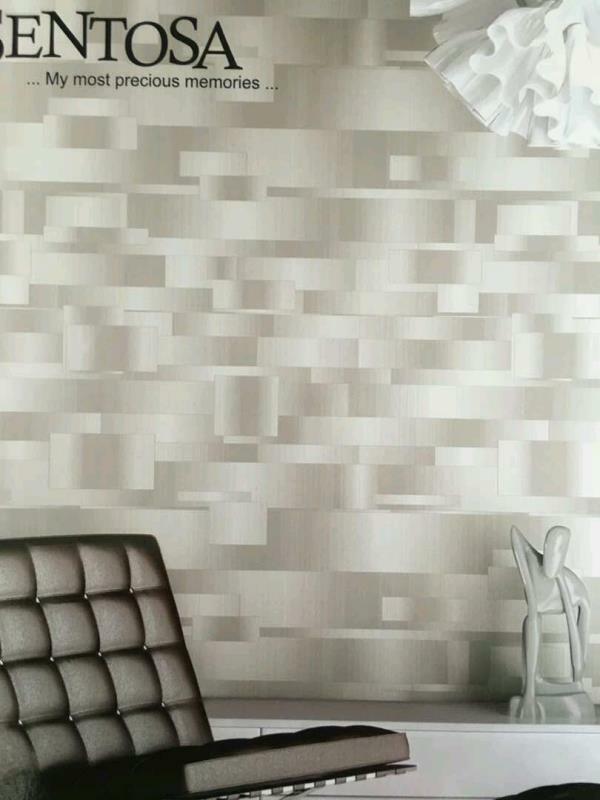 Avengers wallpaper from Cartoon World Wallpaper. 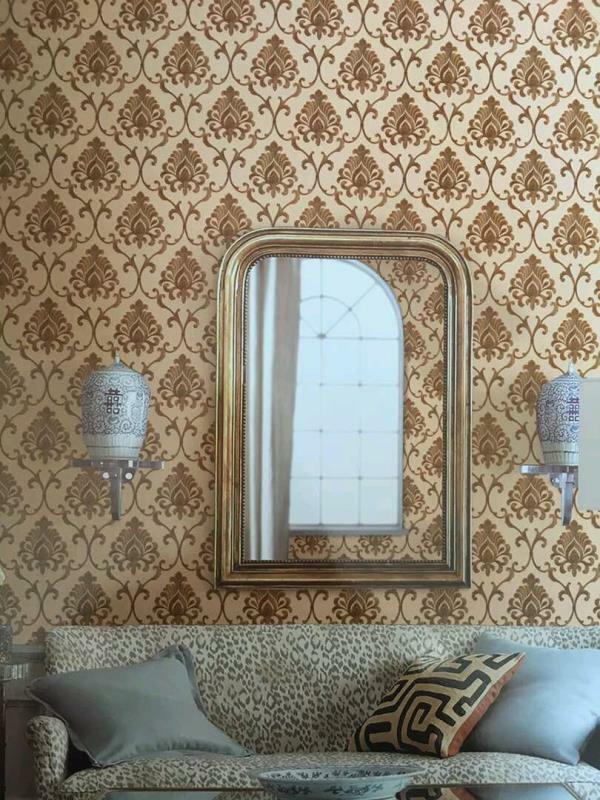 To buy call us Wallparadise- Wall Art Wallpaper in Rani Bagh New Delhi. 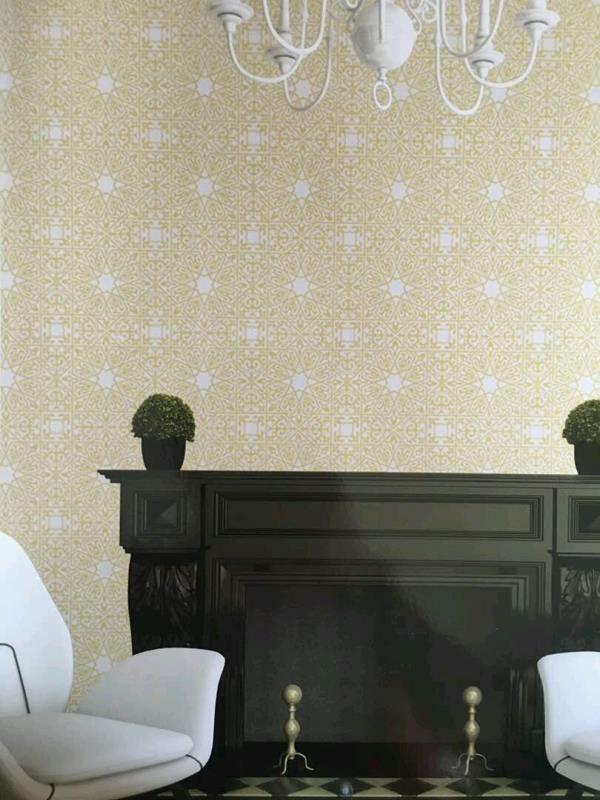 Mareki Wallpaper for kids room. 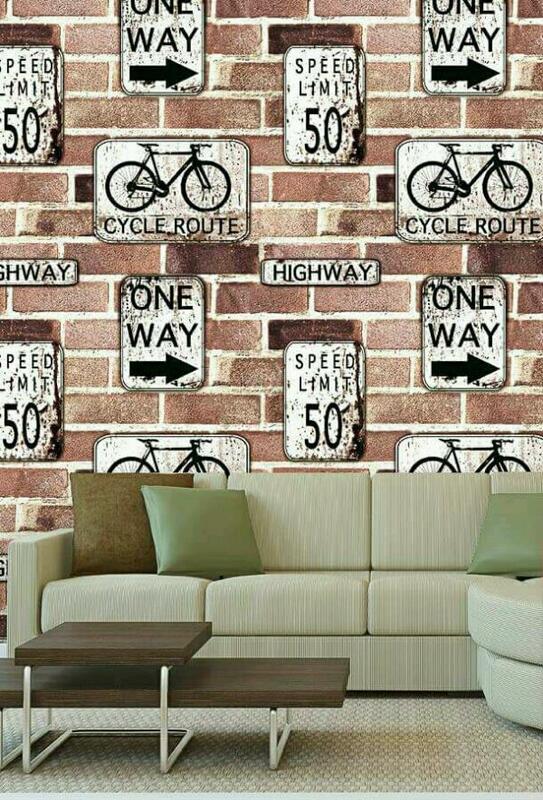 A Motorcycle racing Imported Wallpaper for your Boys room. 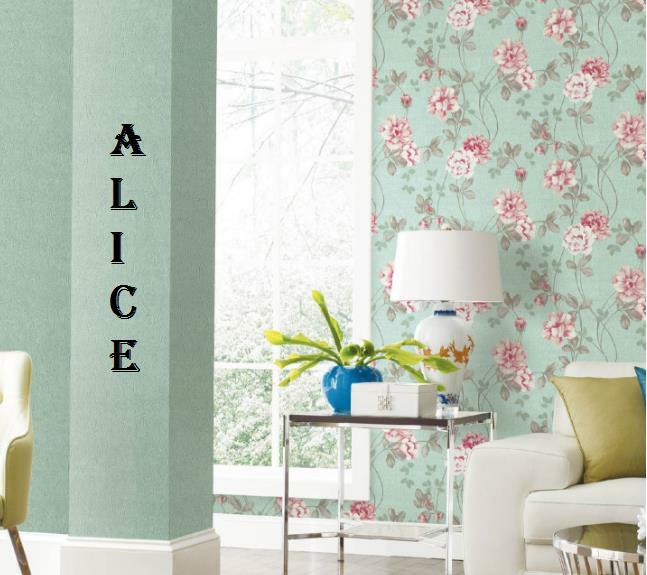 Its changes the theme of the room. 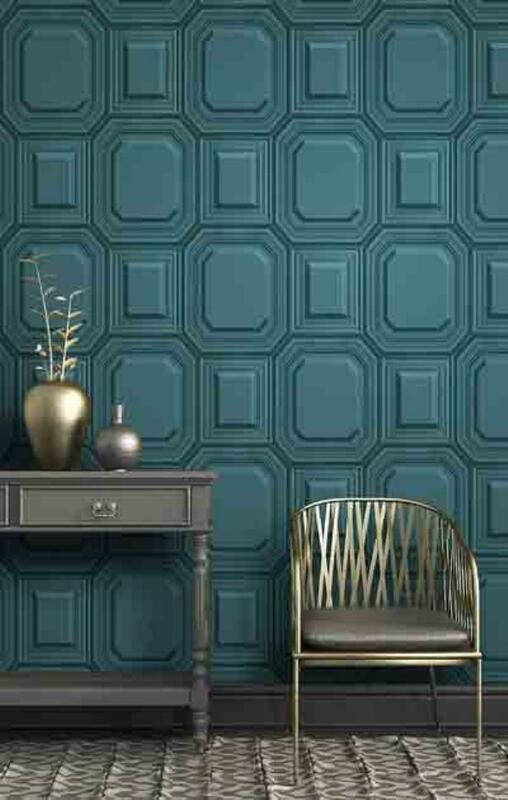 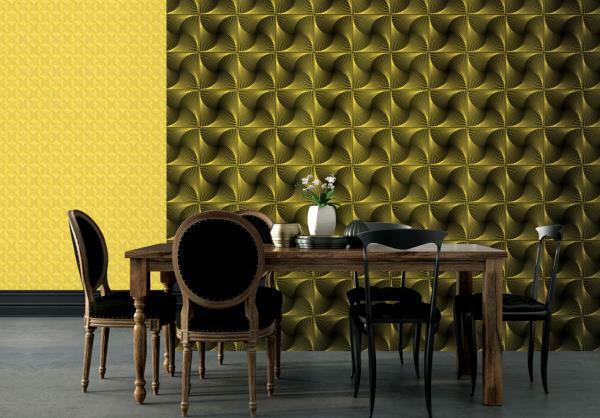 A meraki wallpaper from dario collection. 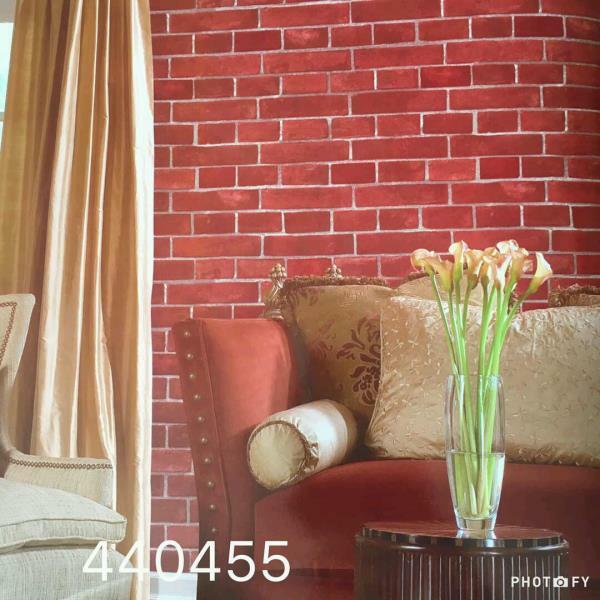 Code is related to near 67092d. 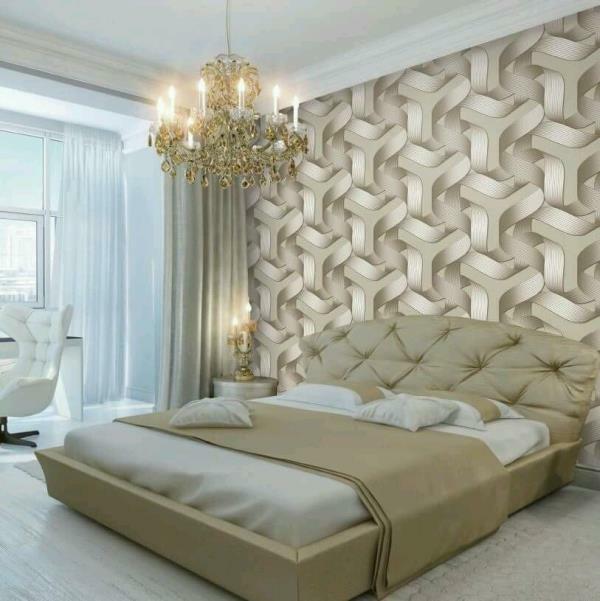 To buy call us- Wallparadise- Mareki Dario wallpaper inDelhi. 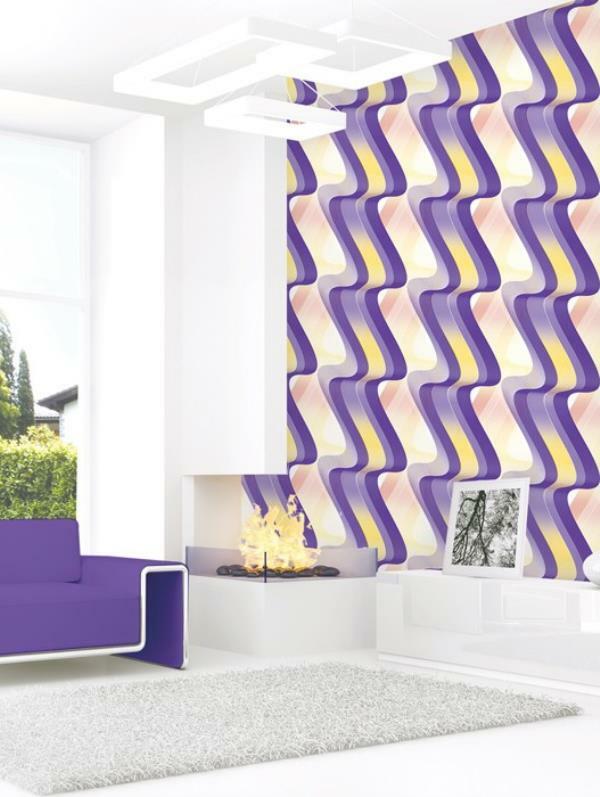 Wallparadise presents Wallpaper for Teenagers. 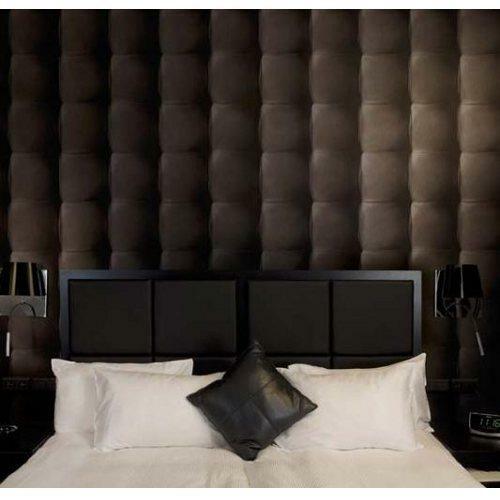 A car pateren for boys room or Teenagers room. 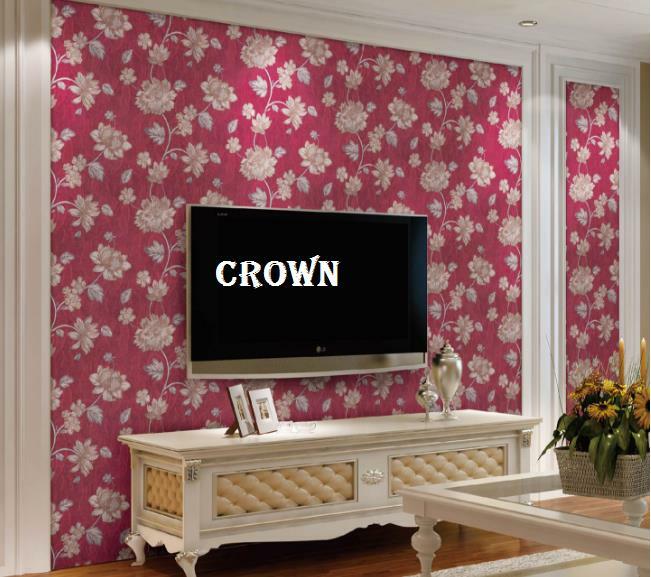 It gives you a excellent design for room. 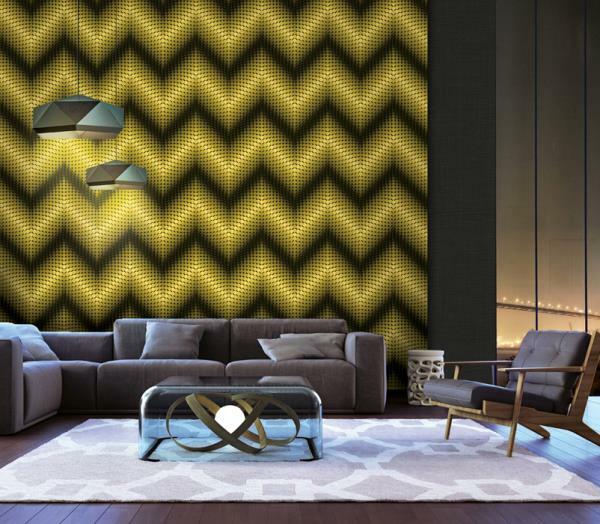 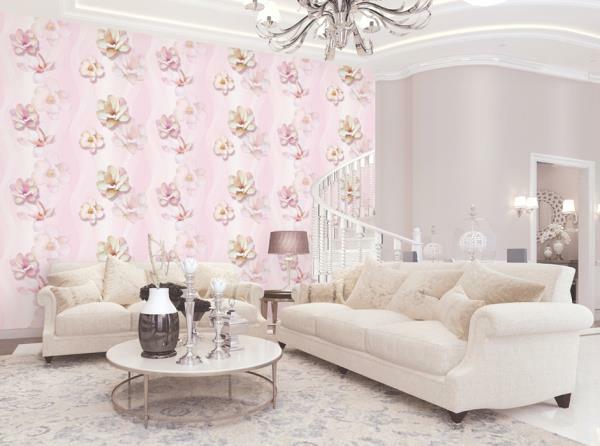 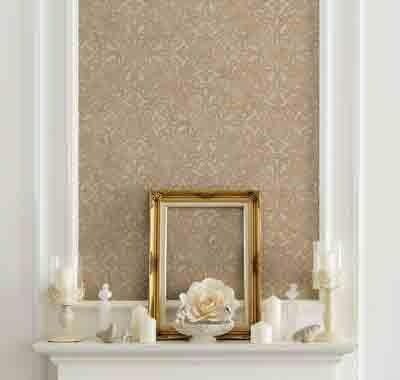 To buy call us- Wallparadise- Meraki Imported wallpaper Importer in Delhi. 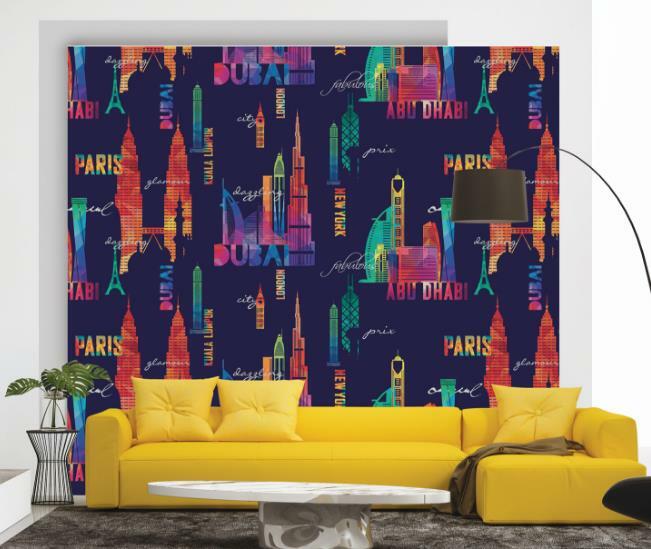 Wallpaper for Kids Room. 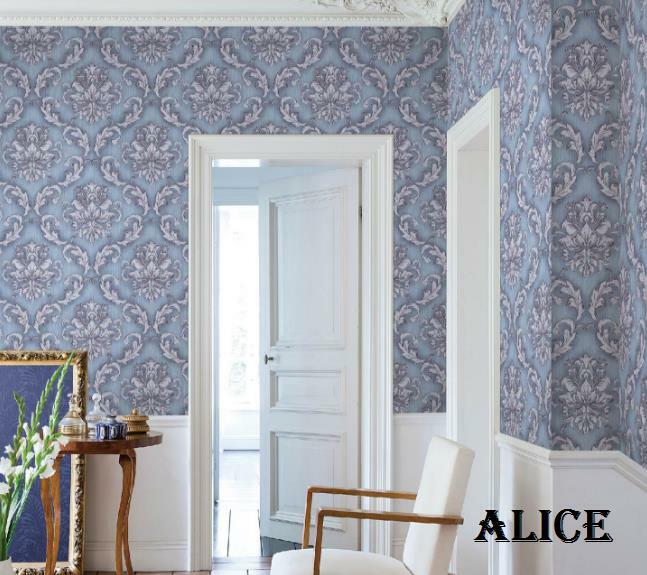 Dancing boys in Imported Wallpaper from DID Wallpaper. 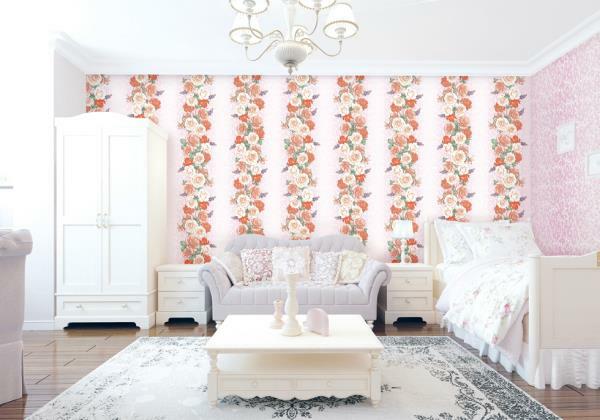 A Kids Collection from My Dream Imported Wallpaper. 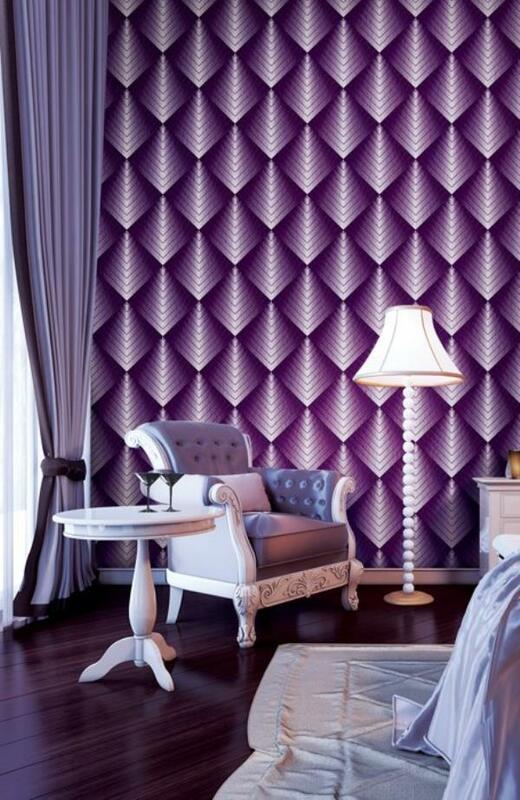 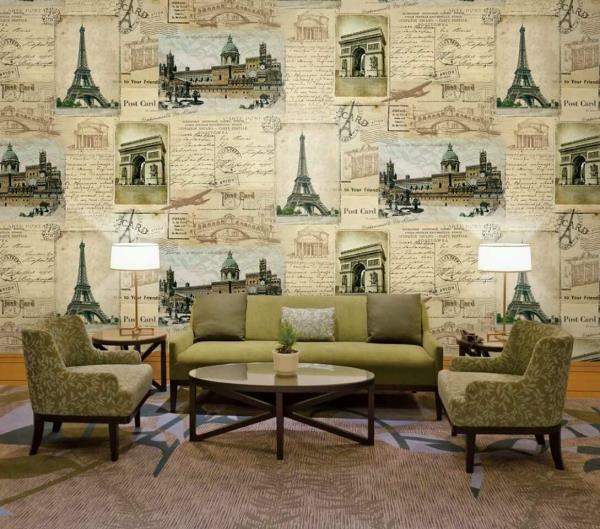 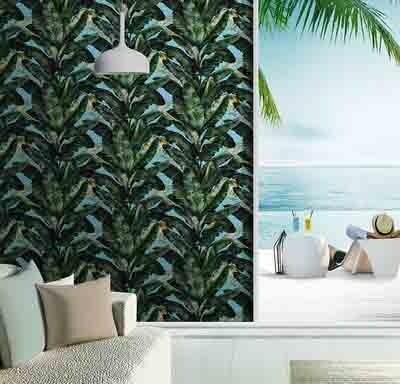 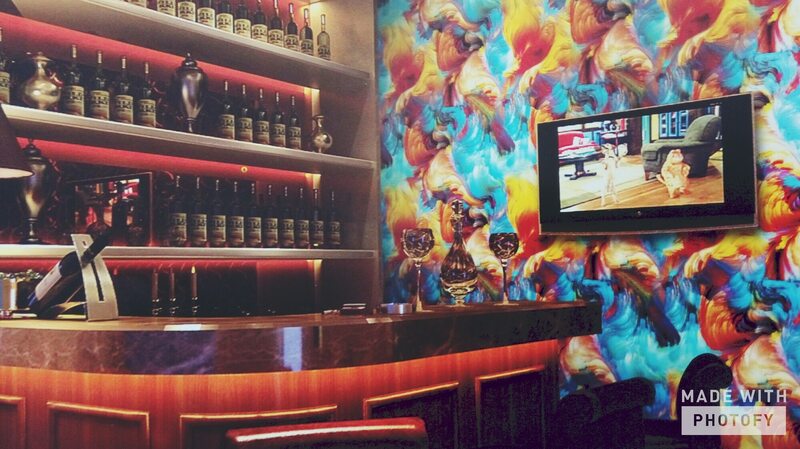 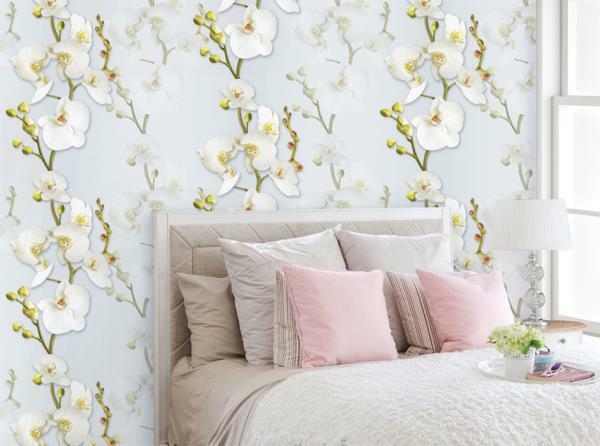 To buy call us 54112-1 Wallparadise- My Dream Did Korea Wallpaper Importer in India. 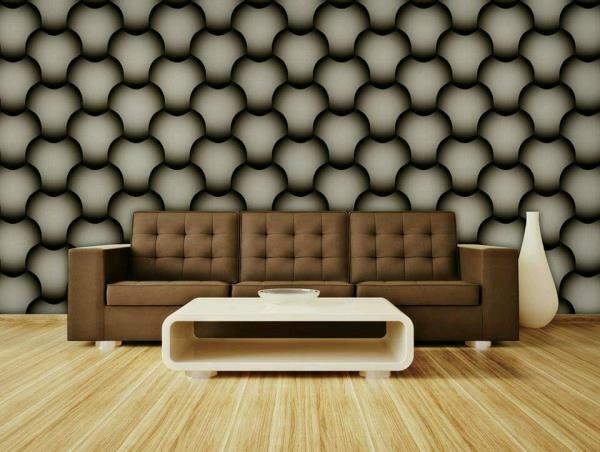 Wallparadise launch Musical Design in Walpaper. 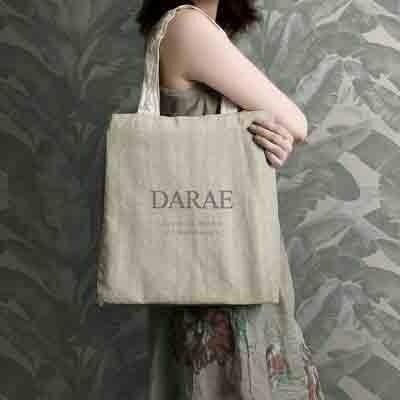 Gitar Design for Teenage Group. 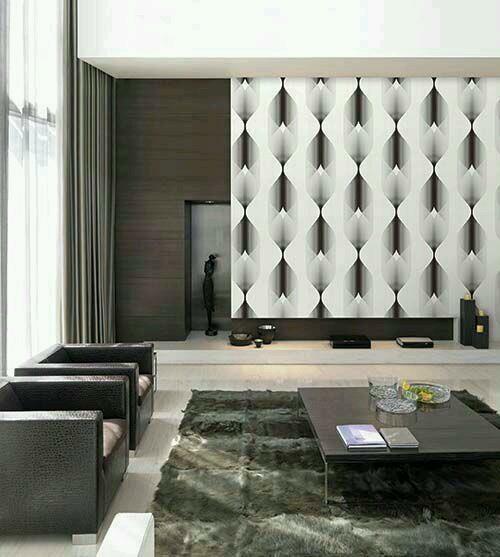 Its change the look of Boys Room With black & white combine Design. 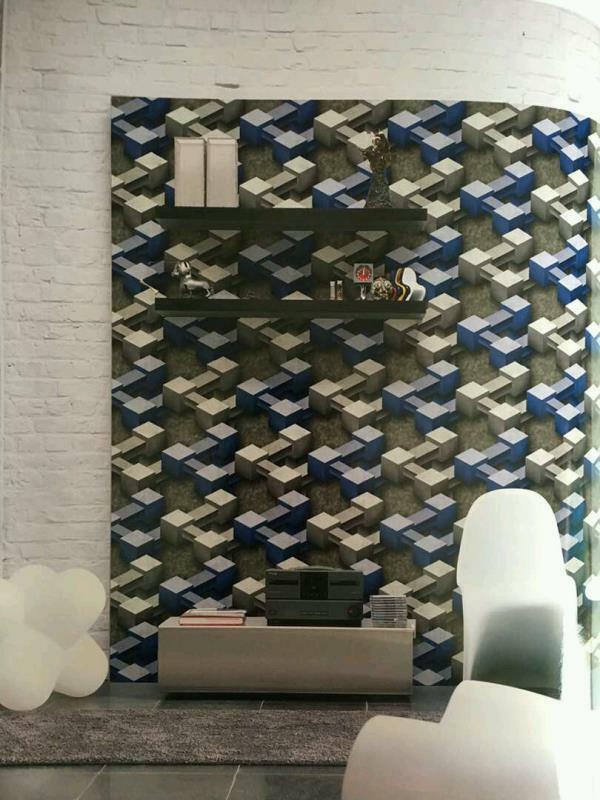 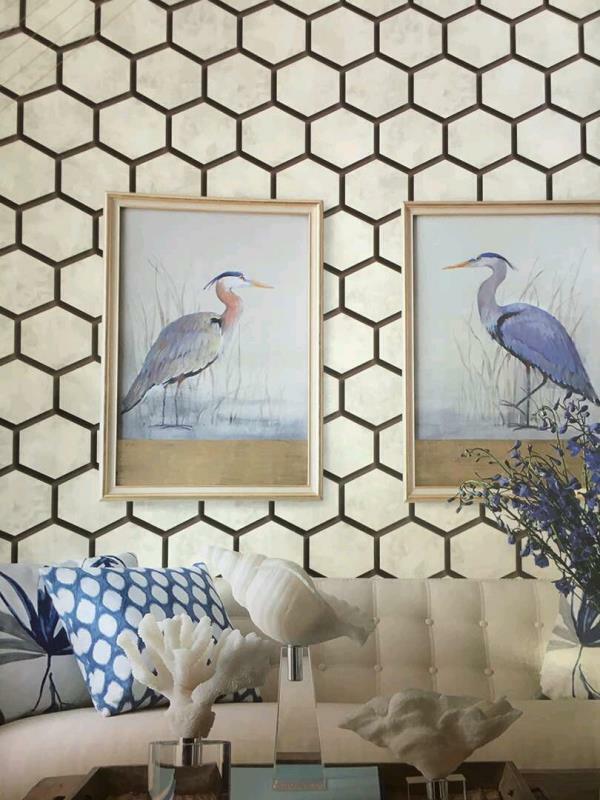 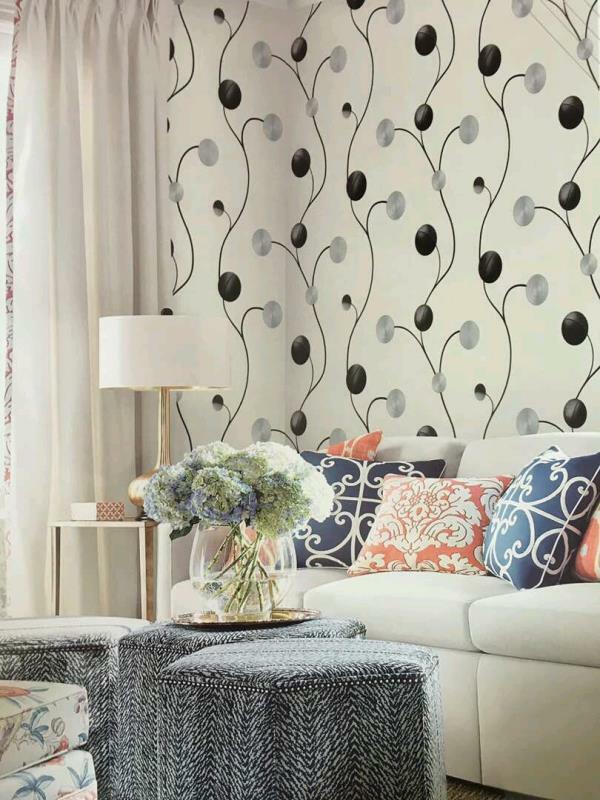 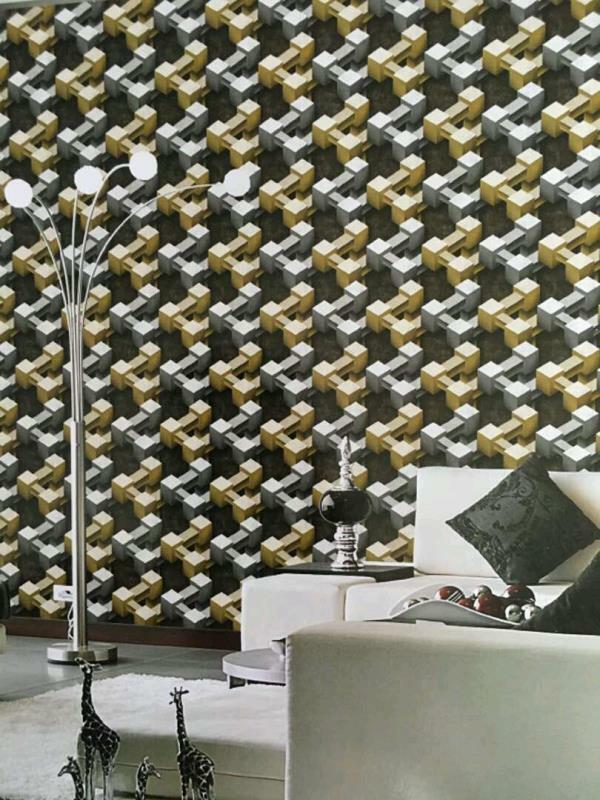 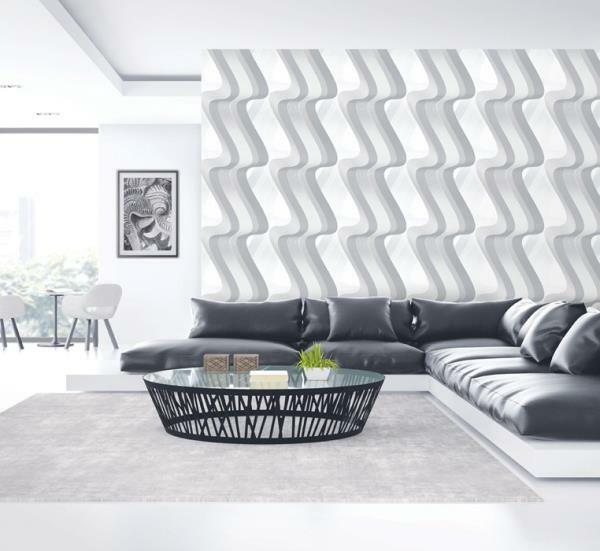 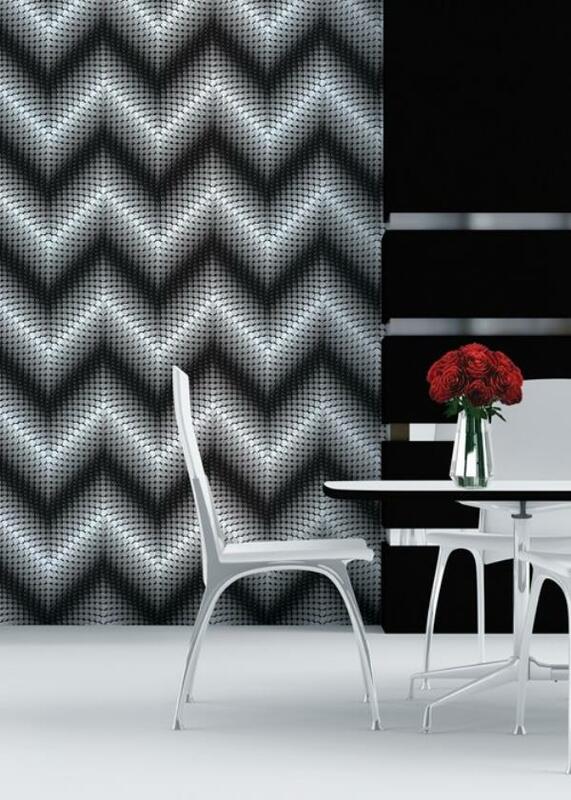 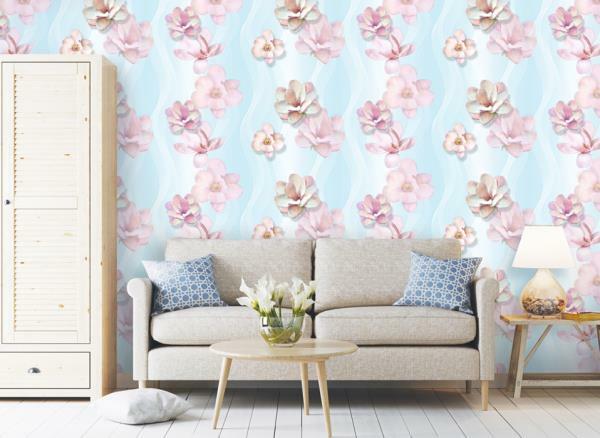 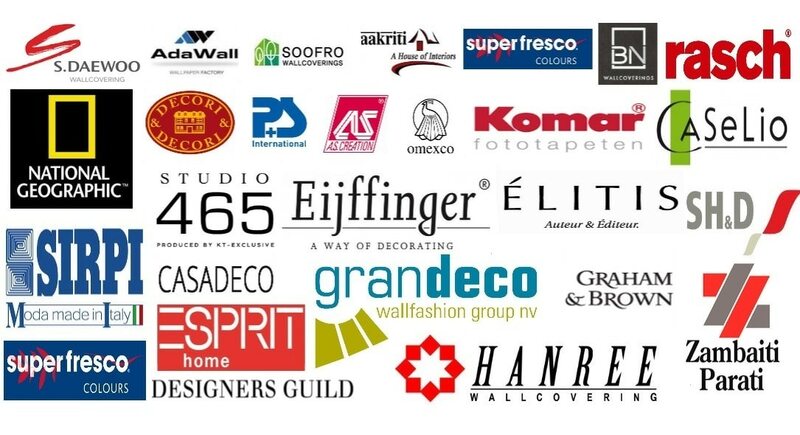 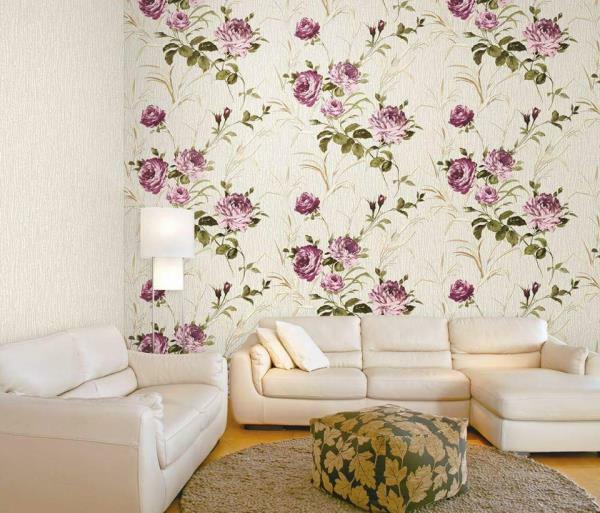 To buy call us Wallparadise- Wallparadise wallking Supplierofwallpaper in Delhi.